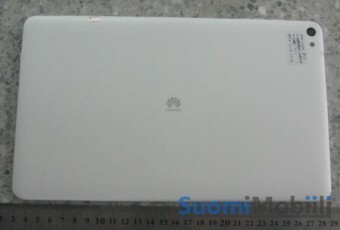 Huawei has an event scheduled for later today, but a Finnish site posted a sneak preview - photos and specs of the unannounced Huawei MediaPad T2 Pro 10.0. This is the replacement of the T1 10 from last year and it has improved specs throughout. 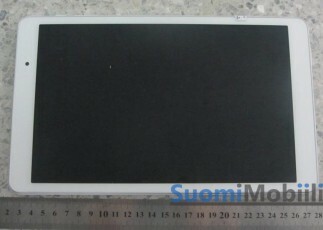 The MediaPad T2 Pro 10.0 will have a 10.1" screen (yeah, we know) with 1080p resolution (a massive jump from T1's 9.6" 1,280 x 800px). Beside the screen is a 2mP selfie camera, while the camera on the back has an 8MP sensor (and a single-LED flash). The tablet will be powered by a Snapdragon 615 chipset with 2GB of RAM and 16GB storage (no word on Android version yet). The battery grew to 6,660mAh. Stay tuned for more details, Huawei's press conference starts today at 14:00 CET. And we'll be there - we expect to see some phones (like the P9), besides the MediaPad tablet, a hybrid laptop too.